Description - Provides emergency cash assistance to families who need help paying an eviction notice, emergency fuel/heating shortage. - Must have at least one related child under 21 living in the household. - Must provide proof household can maintain on-going monthly rent and utilities. - Available to a household only once in a 24-month period. Description Mortgage late? Don't wait! You have options. We can help. Call the Maryland HOPE Hotline today! Foreclosure prevention workshops available. Friends Helping Friends Network, Inc. Description We are a Christian-based organization that helps single moms and homeless families by providing temporary shelter, helping them set and reach goals, while working on a budget and a goal plan; teaching them to become independent while helping them to focus by taking away burdens that hold them back. Description Habitat for Humanity Choptank, an affiliate of “Habitat International“, is a nonprofit organization operated on Christian principles that seeks to put God’s love into action by building homes, communities and hope. Through financial coaching, education and support, and access to affordable financing, Habitat Choptank provides an opportunity for individuals and families in our communities to purchase a quality construction, energy efficient, affordable home. Home ownership with Habitat Choptank creates a solid foundation for our hardworking neighbors to build their lives on. Through Habitat Choptank, lives are changed, neighborhoods are revitalized, our community property tax revenue is enhanced, and we keep a solid workforce in our area. Description Main Street Housing, Inc. is a ﻿nationally recognized﻿ and aw﻿ard-winning non-profit housing development organization in Maryland. We develop and manage quality, affordable, independent housing for individuals and families living with psychiatric disabilities. Visit our website for an application and qualification guidelines. Ask for Gloria Bowen when calling for information regarding Mid-Shore housing. Description Nationally known as the Low Income Home Energy Assistance Program (LIHEAP), MEAP is a federally-funded program that helps low-income households with their home energy bills. Description Ridgeway House - enables NSC to work with customers on a more intimate basis. Currently, this program allows shelter staff to provide case management and life skills training and to network with community partners to help move the homeless population toward self-sufficiency. Staff is available to help residents with their job and housing search as well as budgeting, resume building and basic computer skills. The Ridgeway House Shelter can house up to six adults (3 females and 3 males) for 30 days. Stays may be extended for residents who are close to achieving self-sufficiency. 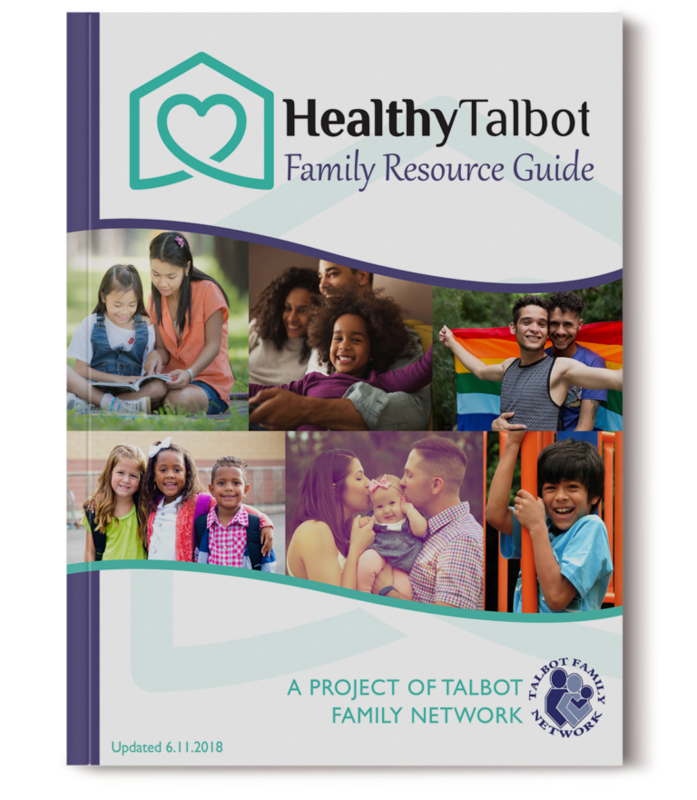 Description Talbot Interfaith Shelter (TIS) provides safe shelter, nutritious meals, and compassionate support to families and individuals in the Mid-Shore region who are homeless or on the brink of homelessness. TIS also provides transitional housing to our guests who are ready and able to move toward self-sufficiency. Talbot Interfaith Shelter is alcohol and drug-free. TIS is also committed to raising awareness of the issues of homelessness in the Mid-Shore's rural setting.